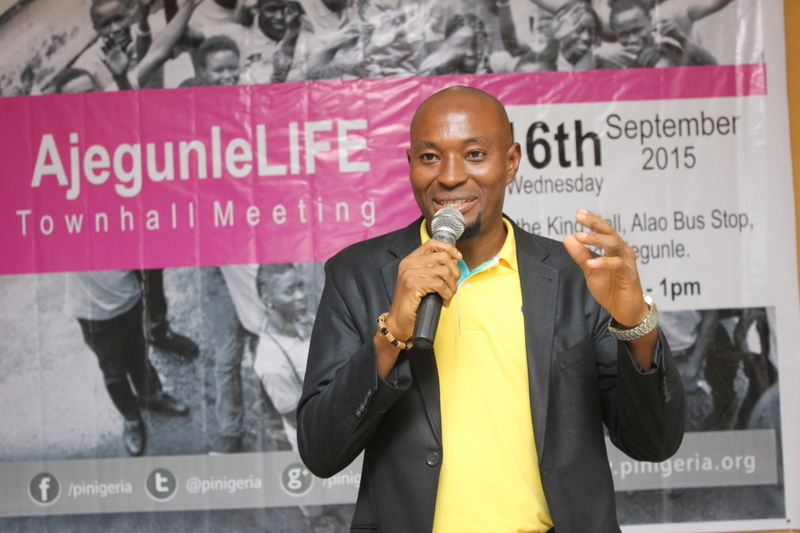 Paradigm Initiative Nigeria (PIN) hosted a town hall meeting for its pilot ICT and Entrepreneurship training programme called the L.I.F.E. 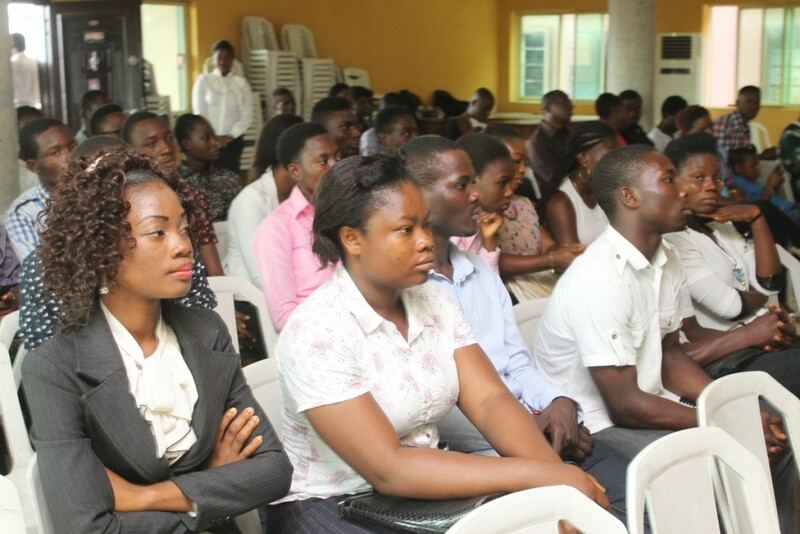 (Life Skills, ICTs, Financial Readiness And Entrepreneurship) programme which held in Ajegunle. 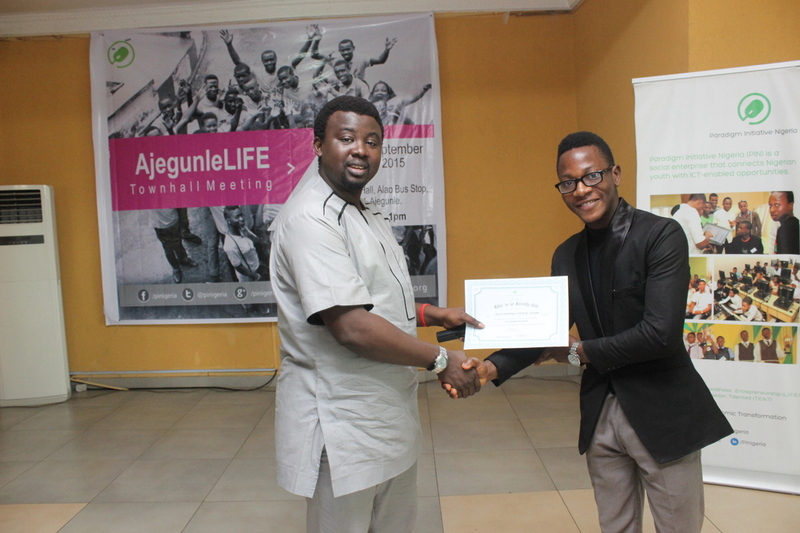 In the presence of parents, stakeholders, volunteers, partners, community leaders and alumni of the program, certificates were presented to 10 alumni of #AjegunleLIFE who were deemed to have fulfilled all requirements for the completion of the program. L.I.F.E. 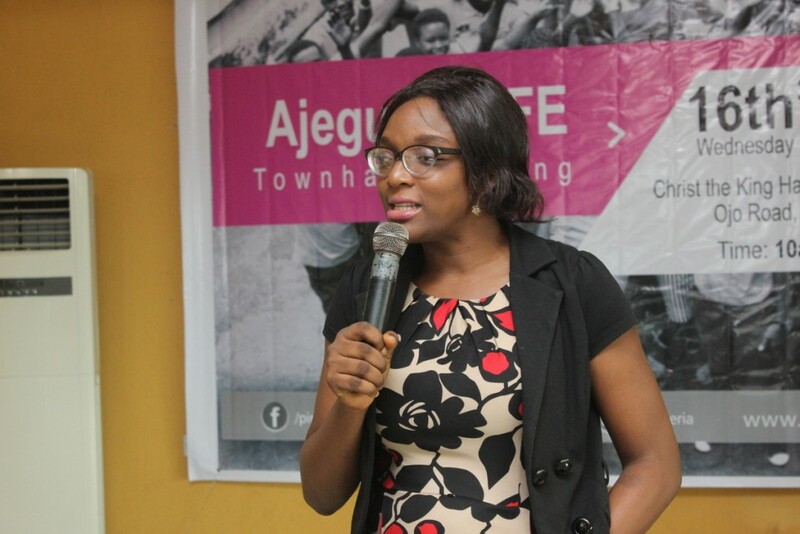 training is a capacity building initiative that aims to transform underserved communities in Nigeria as a model intervention for other underserved communities. It provided students with practical trainings on ICT and entrepreneurship, with the aim of preparing the participants to be self-sufficient. 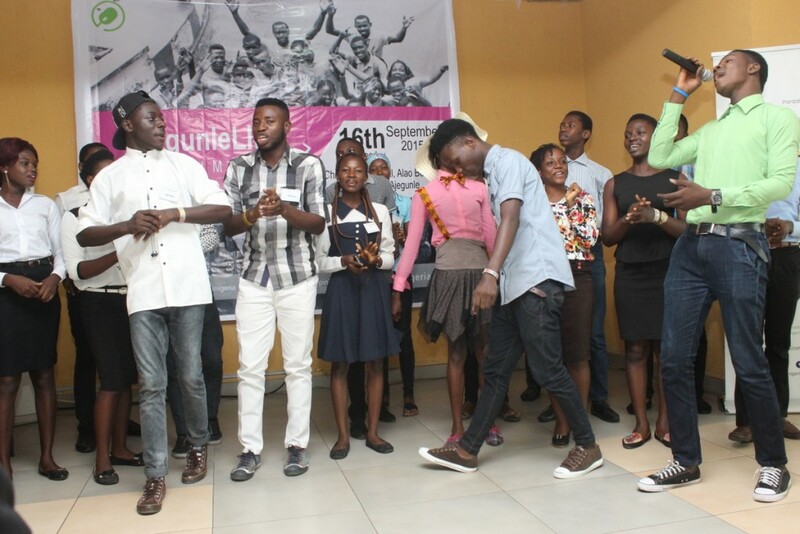 The program ended brilliantly with a musical performance by #AjegunleLIFE 2015c students. It featured melodious singing, and powerful raps.